We have pioneered behavior change for disease management. It started with a simple problem, how do we help our loved ones better manage their health, how do we prevent them from having a major medical emergency. This is our solution to that problem, a way to help our users take preventative measures that help them stay healthy today and tomorrow. This is our labor of our love, for your loved ones. We have created a platform to help you manage your chronic disease starting with hypertension and congestive heart failure. 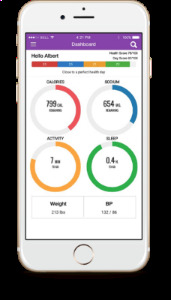 An intuitive app that helps you make incremental healthy behavior changes. Eventually our users follow physician recommended steps. Leading to a happier healthier life. 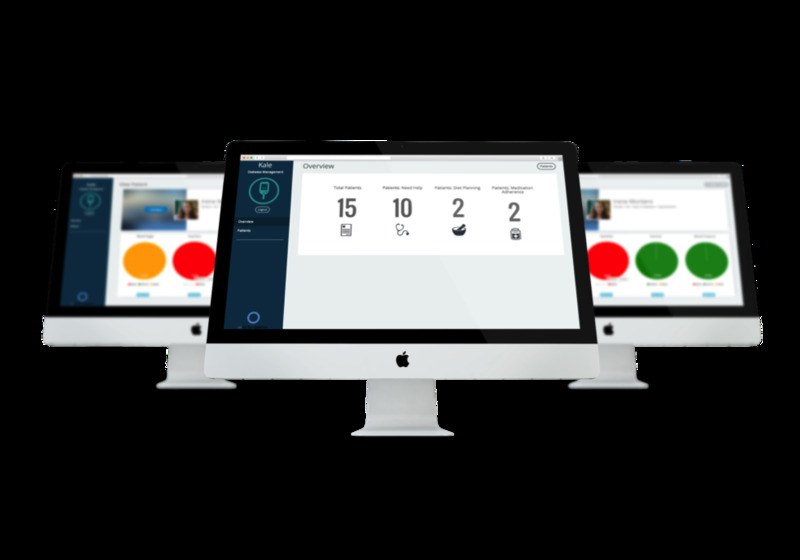 An award winning patient management system that allows you to stratify patients based on how well they are managing their disease as well as how healthy they are. We make it easier for your case managers to reach out to your sickest patients and help them be healthy using your existing care protocols.